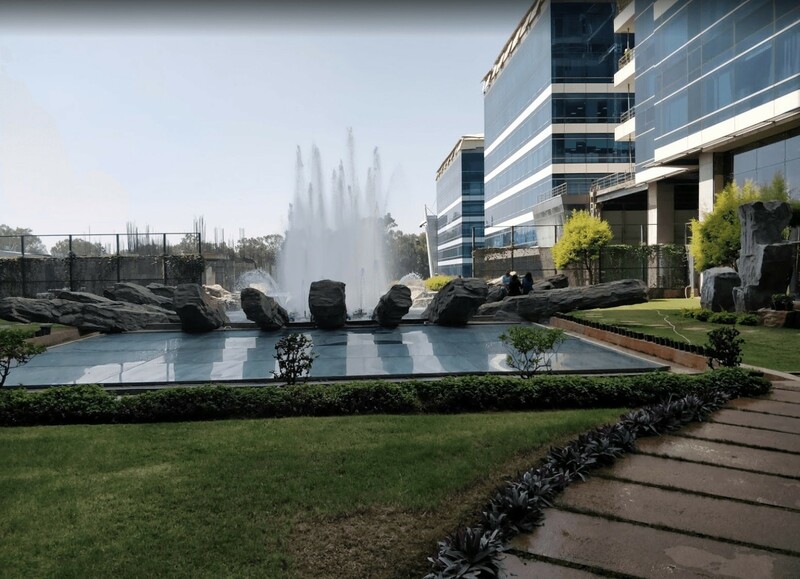 IBC Knowledge Park - Investment Case: Listen to Kunal Moktan, Property Share Co-founder & Chief Investment Officer, speak about how the location, returns, purchase price and quality of the tenant make this property an excellent investment opportunity. 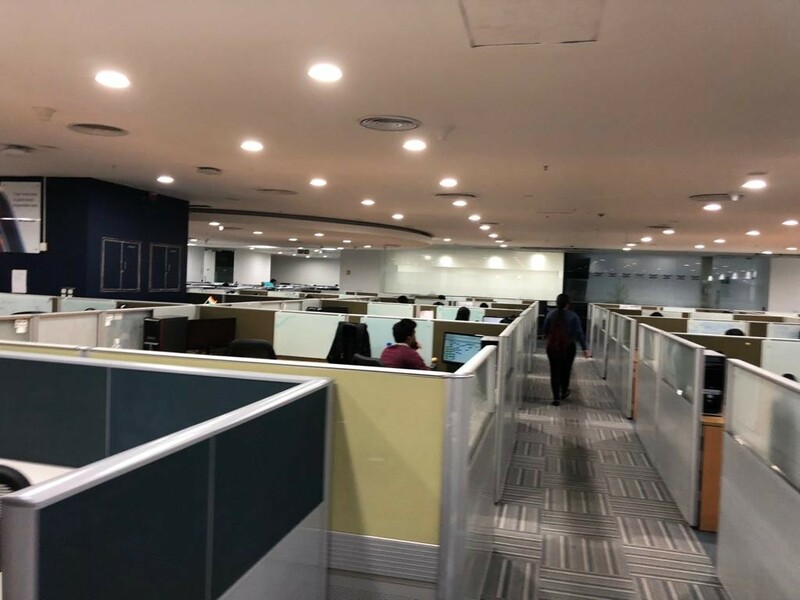 There is an opportunity to purchase a 32,277 square feet floor in IBC Knowledge Park, Bangalore tenanted to LG Electronics and Elements 14 for an all-in cost of Rs. 40,00,00,000 (Rs. 11,350 per sf) implying a 9% yield for pre-book investors and 18.2% IRR. 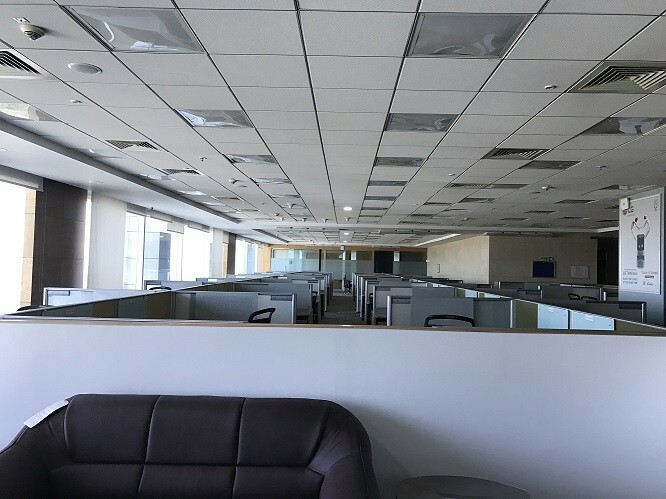 IBC is a 2 mn sf Grade A office park in South Bangalore with a blue-chip tenant roster including Accenture, Oracle, LG, Byju’s, Swiggy among others. It is located at the start of Bannerghatta Road, close to the dense residential hubs of Koramangala, Jayanagar and JP Nagar. 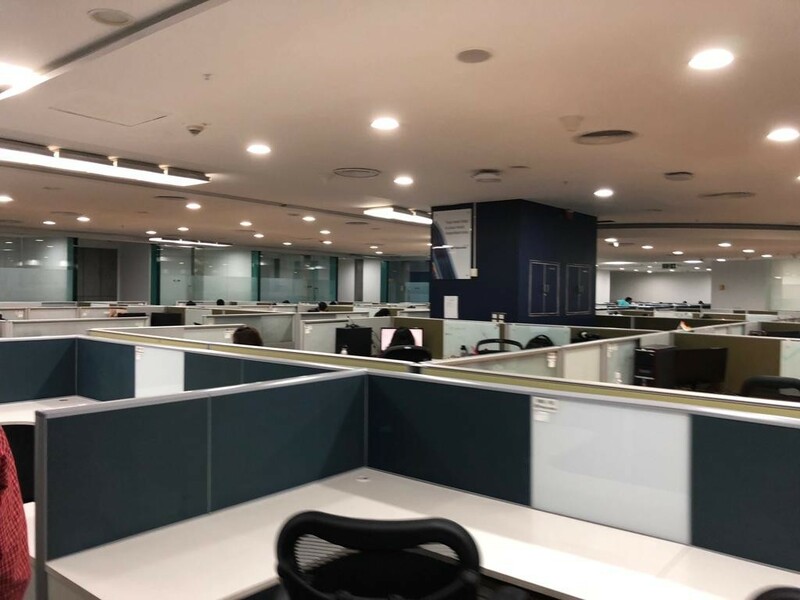 The property is within walking distance of 2 metro stations on the Red Line of the Metro which is currently under-construction and estimated to be completed by 2022 which is well within the hold period of investment. 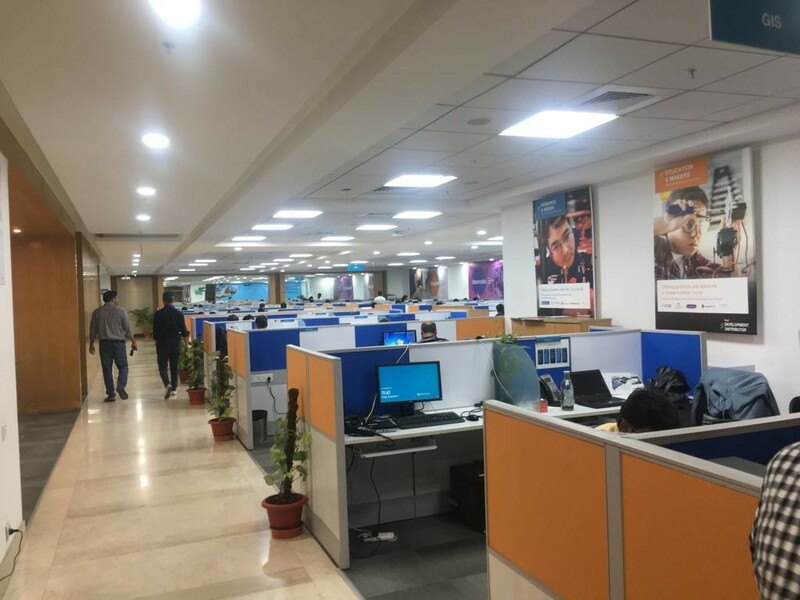 Property Share’s floor is leased to electronics and home appliances major LG Electronics and to electronics component distributor Elements 14. 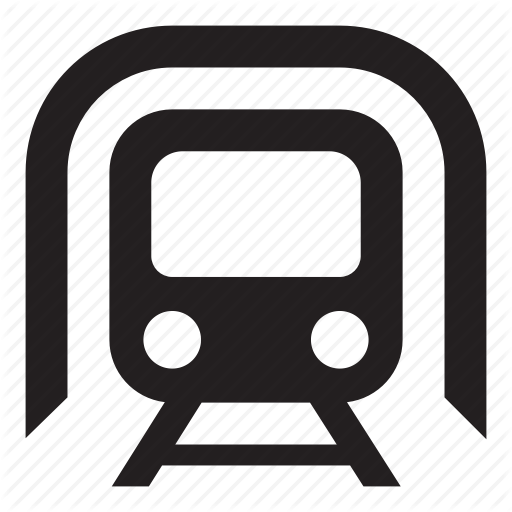 We believe the pricing, location (upcoming metro line), rental yield and quality of the development will lead to significant upside over the next 4-5 years. 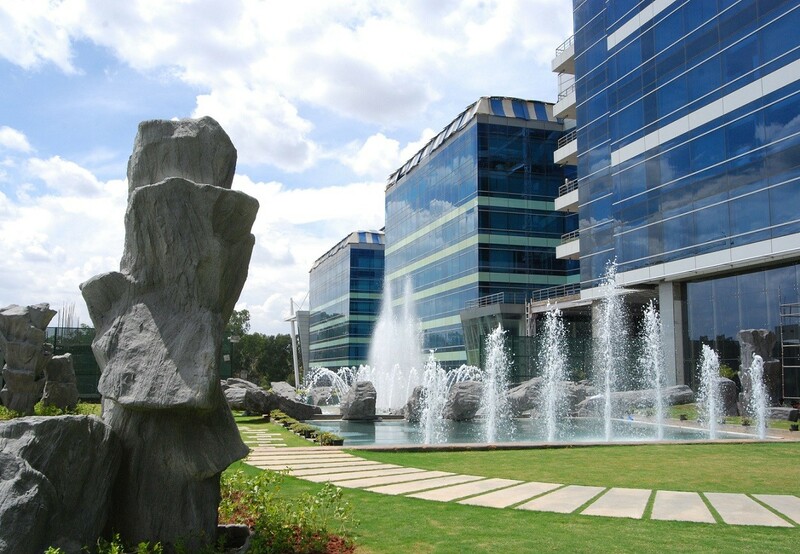 IBC is a 2 mn sf Grade A office park in South Bangalore with a blue-chip tenant roster including Accenture, Oracle, LG, Byju’s, Swiggy among others. 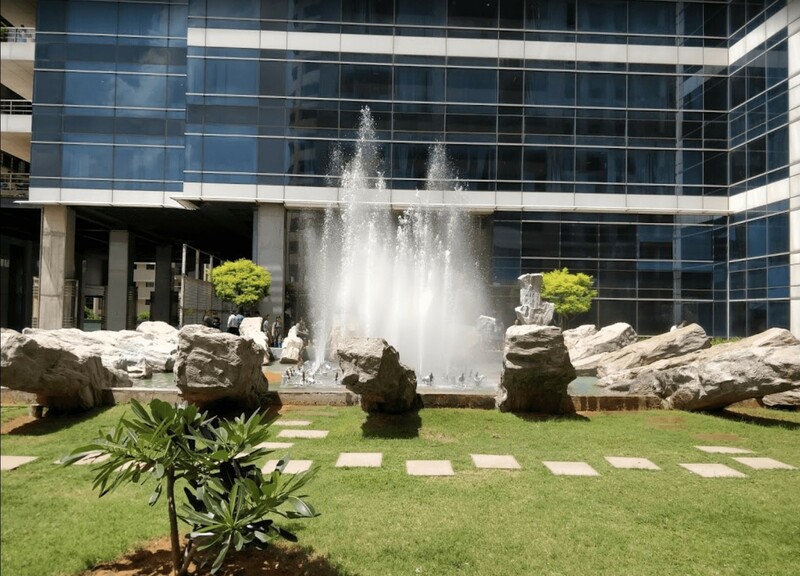 It is located at the start of Bannerghatta Road, close to the dense residential hubs of Koramangala, Jayanagar and JP Nagar. The project is spread over 4 towers. 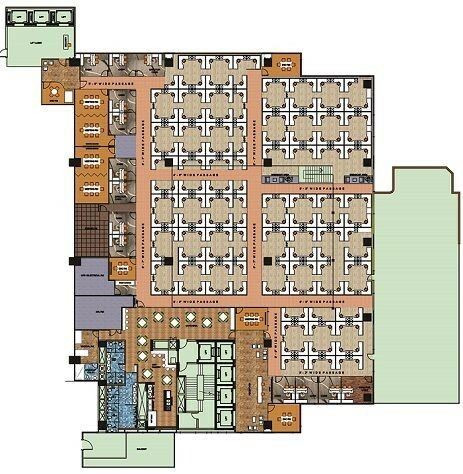 Property Share’s unit is in Tower D on the 11th Floor. 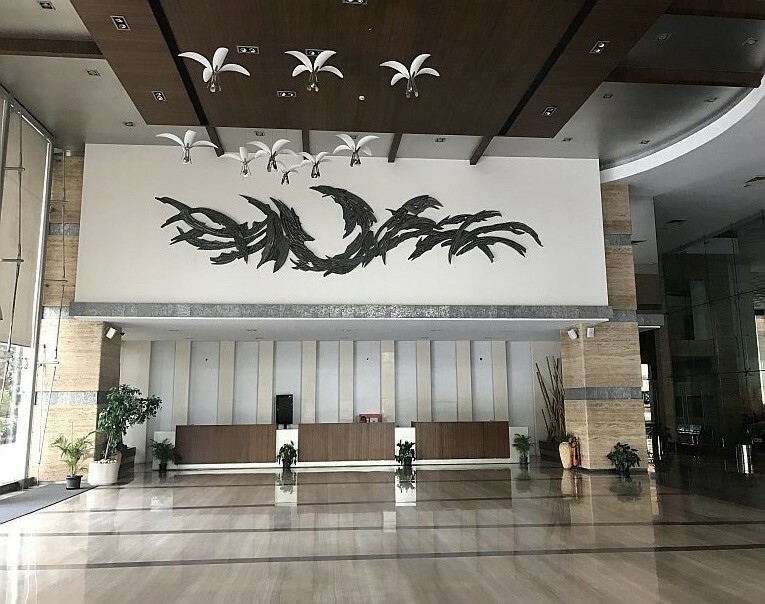 Description : South Korean multinational electronics company (Fortune 200) Distributor of products for electronics system design, maintenance and repair. Both companies featured in Fortune 500 Companies 2018. 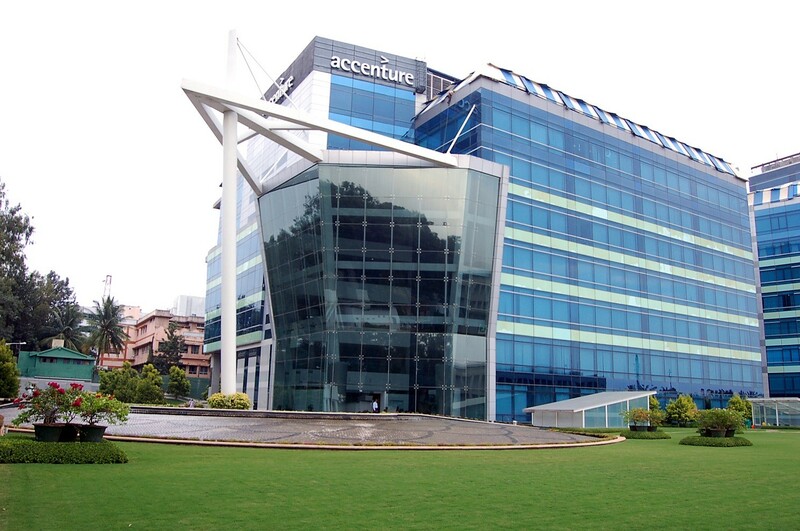 Located in Bangalore's Secondary Business District. At a 10% CAGR on exit, the returns are 18.2% and 2.07x. 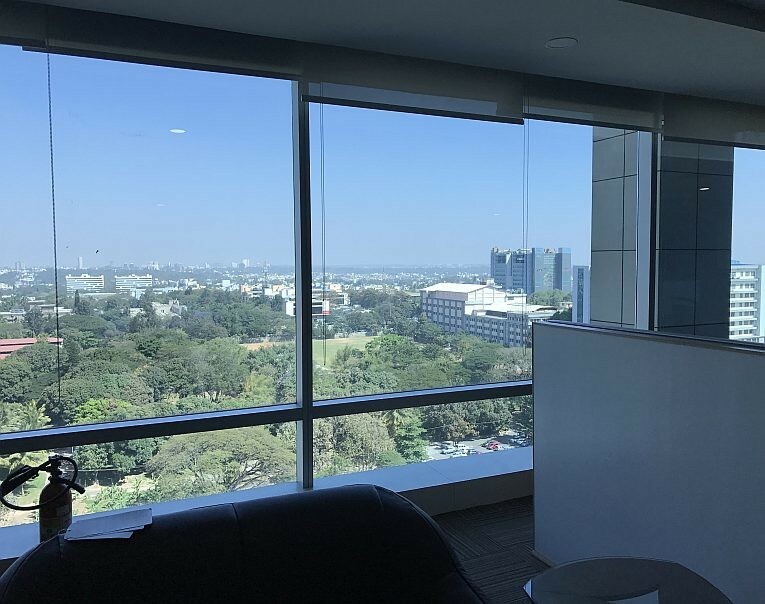 The property is within walking distance of 2 metro stations on the Red Line of the Metro which is currently under-construction and estimated to be completed by 2022 which is well within the hold period of investment. 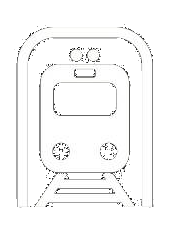 Tenanted to LG Electronics, a Fortune 200 company and Element14, subsidiary of Avnet, a Fortune 500 company.